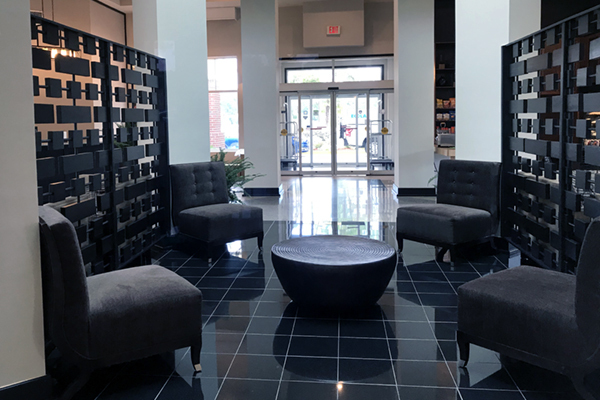 Guests love the newly renovated, full-service Doubletree by Hilton. 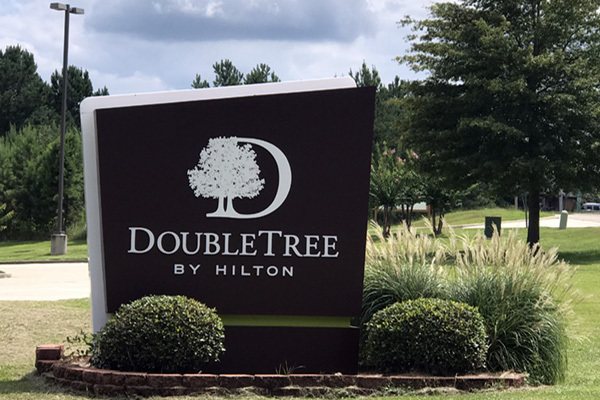 With a fresh new look, Doubletree is conveniently located at the intersection of I-59 and US-49 in Hattiesburg. 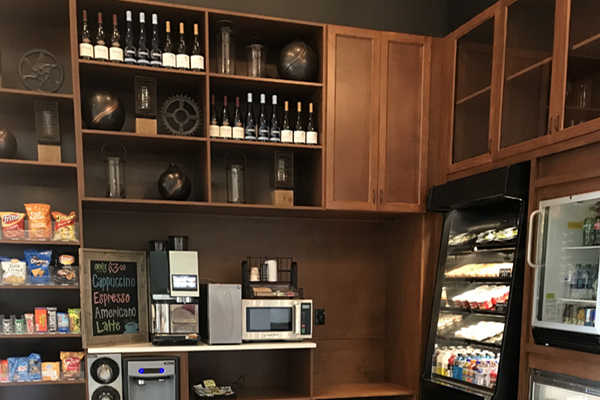 This hotel is near Camp Shelby, businesses, attractions and the University of Southern Mississippi.